We are so happy to tell you that The Join Our Boys Trust recently awarded a €100,000 Grant to Solid Biosciences, in the hope it will help them accelerate part of their gene therapy programme. We are only able to do this due to the generosity of our donors and volunteers. We are very, very grateful to you all. Whilst it takes a huge amount of time and effort to raise these funds they only represent a small fraction of the funds still required. We are so grateful for your continued support; we need it more than ever. 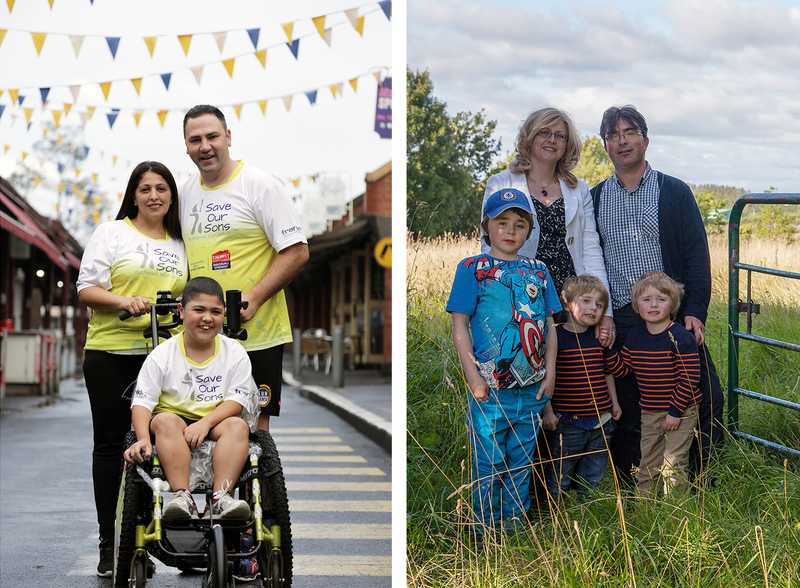 In our opinion, SOLID is an extraordinary organisation, not least of all because it was founded by the parent’s of a little boy living with Duchenne. Click on the link below to learn all about them and their mission to cure Duchenne Muscular Dystrophy.